Boozy Popsicles, Frozen Dessert with a Twist! Want something to cool you down as the summer heat kicks in? Boozy Popsicles are the perfect solution! Beth Ritter Nydick, author of Clean Cocktails – Righteous Recipes for the Modern Mixologist, brings you Boozy Popsicles. They are a perfect mix of frozen desserts and cocktails. These popsicles, or pop-tails are a great way to cool down on a warm summer day. The flavors Beth offers include Bittersweet Bourbon Chocolate and Honeydew Cucumber among others. The Bittersweet Bourbon Chocolate Pop uses chocolate, cacao powder and bourbon. 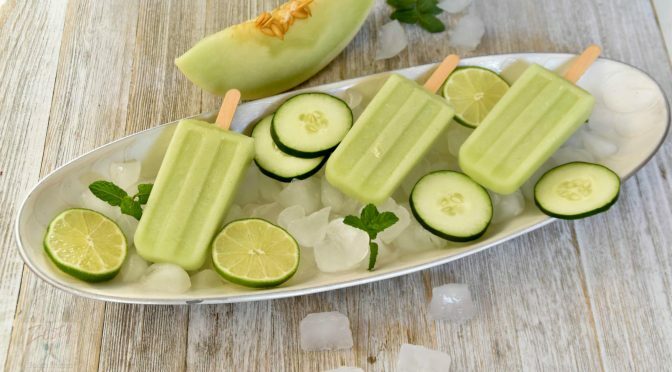 The Honeydew Cucumber Popsicle uses cucumber, honeydew, lime juice and tequila. 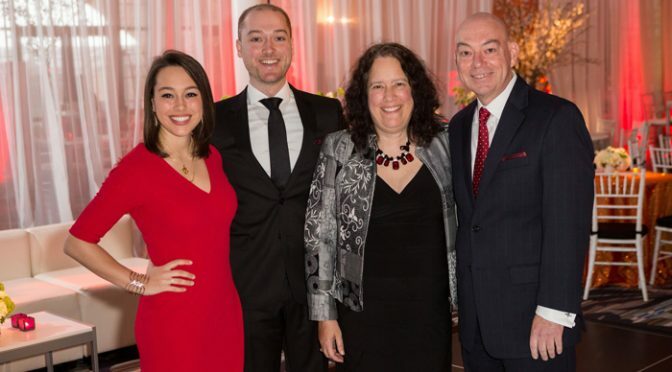 Beth is a health coach with two kids who appears regularly on The Dr. Oz Show and The Chew. She became a health coach because of her passion to work with people in bettering their health and family life. Beth runs cooking classes and workshops on nutrition as well as individual health and nutrition coaching to parents and families. While the popsicles are a mix of frozen desserts and alcohol, they still follow with Beth’s healthy eating lifestyle. This is due to the wide variety of fruits and vegetables within them. To find out how to make the Boozy Popsicles mentioned above in addition to others, click here!